Since 1973, Versapak has been making quality, reusable tamper evident bags for a multitude of industry sectors. We build strong relationships with our customers and listen to what they say to us which has helped us to improve our product range. 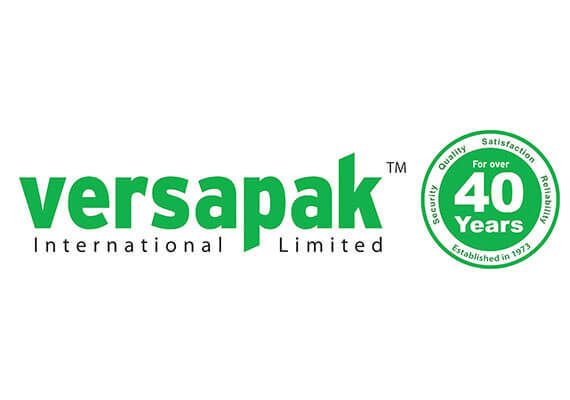 Versapak manufactures bags for every imaginable use – from insulated bags to transport blood and human organs, to tamper evident ballot boxes that secure votes in elections around the world.  In 2014, we were awarded a Royal Warrant of Appointment to Her Majesty the Queen in acknowledgement of the high standard of the products we have supplied to the Royal Households in the UK.